I was going to do today’s BE Spring prompt, but Michelle’s post was so perfect and like I would do everything she did, so, just go read her post here. So, what have I read this week? 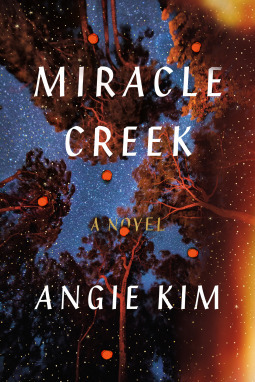 This book is definitely a contender for favorite contemporary fiction for 2019 for me. Not only that but aside from being an amazing read, it also contributed to my participation in the YARC19 Challenge! Yaaaay! Honestly, it was pretty amazing, and you can click here for my Goodreads review. If this is your sort of genre at all, please go check it out/buy it if you get the chance! I really enjoyed this, but, you’ll have to wait until April 30 to read my review as I’m part of the Blog Tour for this! Release date May 19, 2019. Thirteen Months of Sunrise is a collection of stories by the author, journalist, and activist, Rania Mamoun. Rania was featured in previous PEN Award winning project, The Book of Khartoum, the first ever anthology of Sudanese short fiction in translation. The stories in this collection have been translated from Arabic into English for the first time, by translator Elisabeth Jacquette. 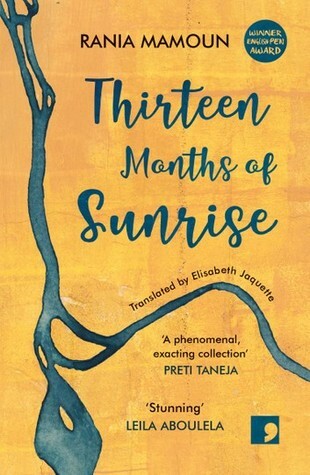 Thirteen Months of Sunrise is part of Comma’s commitment to publish writers in translation from ‘banned nations’ in 2018. 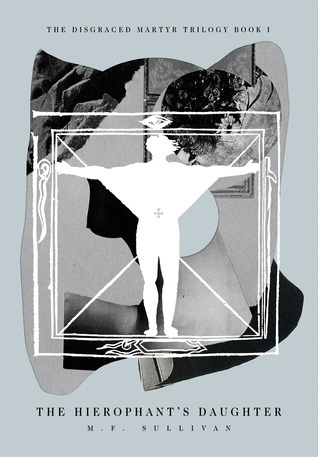 This is a very short book of short stories, I was lucky enough that Comma Press was looking for reviewers and I reached out, getting an e-copy in exchange for an honest review. These short stories read more like beautiful and lyrical poems to me. To read words that have travelled so far and manage to be so poetic and melancholic, it’s wonderous and really these were hauntingly beautiful to read. Passing was my favorite, it had me crying in the library. [We had an outing and I didn’t want to check out more books so I brought my Kindle.] 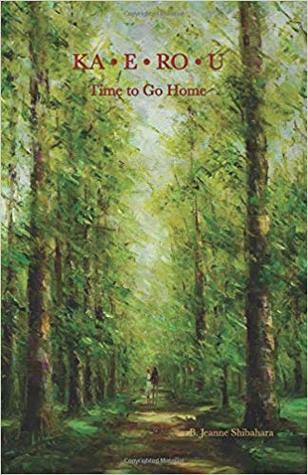 It’s poignant and harkens to a world that everyone cannot understand, in fact not many at all, and it gives you this glance into a world where beauty and tragedy walk often side by side. There’s hope, devastation, death, love, and a multitude of feelings I can’t begin to describe. If you get a chance to read this, and you love poetry and you’re okay with crying, go ahead and read it. This book tears out your heart in the most wonderful of ways, I’ll be looking into getting her first anthology after this. What am I still currently reading? 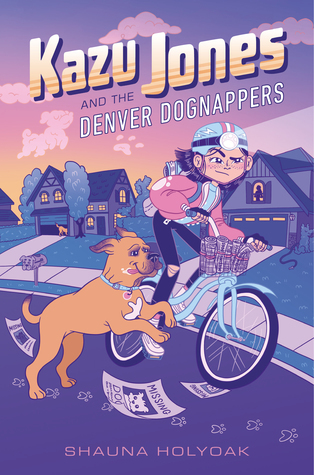 Packed with high stakes mystery and tons of heart, this first installment in a new series introduces Kazu Jones-a spunky, scrappy detective who’s this generation’s Harriet the Spy. I’m reading this out loud to the mini-me, it’s another read for a Book tour, so keep an eye out next week. This is middle-grade fiction and so far we are LOVING it, haha too bad there’s not enough saliva in my mouth to keep up with the demands of the little one, seriously my mouth feels like the Sahara after we finish reading every night. I sense this being a 5 cups of coffee book. Tense tech-thriller based on the growing role of blockchains, encryption and social media in society. 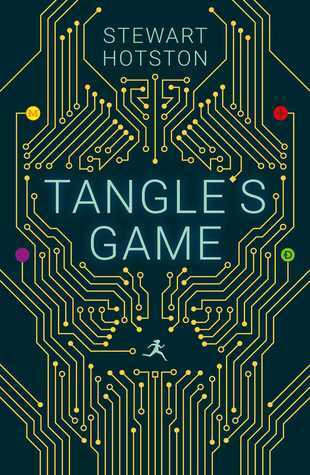 Today, Amanda is a target, an enemy of the system holding information dangerous enough to disrupt the world’s all-consuming tech – a fugitive on the run. Labelled as Sci-Fi on NetGalley, I would say this is more like a political of thriller of sorts, I like the plot, but, while I thought the reviews about the MC were harsh, I get it now. I feel the author might be overcompensating for not being an OwnVoices author and then well the personality of the MC just…stinks. You have no sympathy for her. NONE. I don’t want this to be basically a WWW with me slapping a different title on, so, I’m going to dive more into my week! I received probably about seven books in the mail for review this week, I’m very excited about some, the ones I don’t enjoy, unless they’re harmful or offensive will make their way to a certain awesome blogger’s program, but since I’m not sure I’ll have any to donate, I won’t ping this amazing blogger until I know for sure! One is a children’s picture book. Now. I don’t want you all scared and thinking ‘oh god Haley’s just grabbing free books and we’re going to have to endure The Little Engine That Could reviews all the time now.’ Actually, I thought this was a great opportunity to do something more with my daughter, she’s at that age between middle grade/chapter books and picture books, so this is my way to have fun with her while still doing book blogging things. 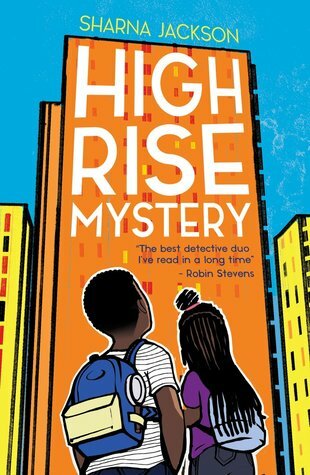 Summer in London is hot, the hottest on record, and there’s been a murder in THE TRI: the high-rise home to resident know-it-alls, Nik and Norva. Who better to solve the case? Armed with curiosity, home-turf knowledge and unlimited time – until the end of the summer holidays anyway. 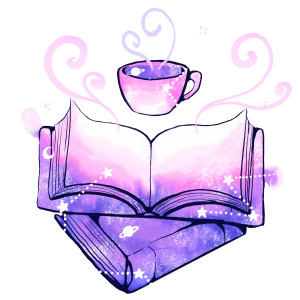 I just want to say, you should definitely go check out Sharna Jackson on Twitter, but not only that, her publishing company; Knights Of, is a company dedicated to diversity in children’s books not just in content but in the authors they represent, so, that’s pretty cool. And finally, Sunday will be filled with candy and eggs and then me hopping onto Twitter to host a BESpring19 Twitter chat!